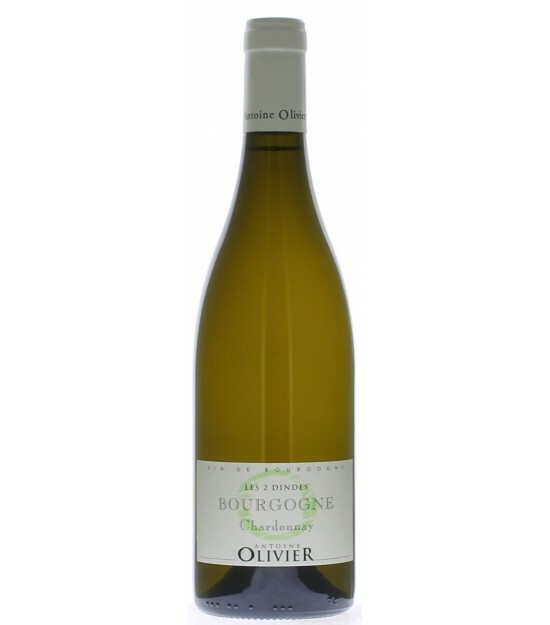 Founded at the end of the 60’s, Domaine Olivier originates in the few vineyards left by Antoine Moreau-Chevalier to his grandson Hervé, Antoine's father. By purchasing vineyards and new plantations, the estate first stretched out on Santenay then on Savigny-les-Beaune, Pommard and more recently, Rully. During the development of the winery, the Oliviers strived to revive and cultivate old terroirs, historically renowned for producing white Santenay wines. These plots, abandoned for almost a century for some, have allowed the production of white wines which are now renowned among Burgundy wines. 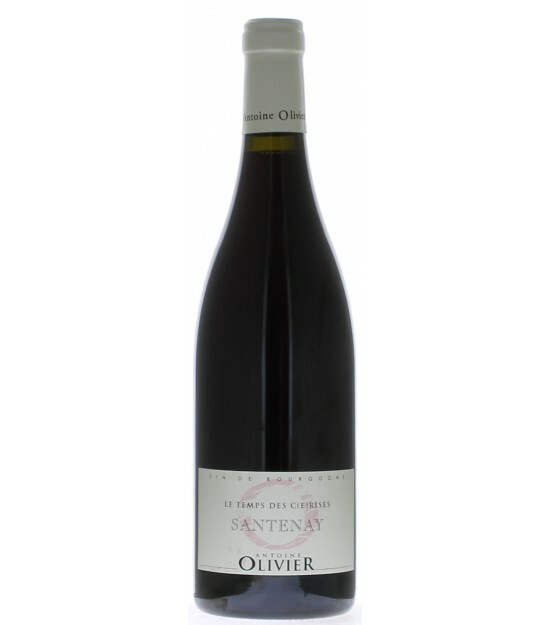 Thanks to this specificity, Antoine Olivier is now the main Santenay white wine producer. Since 2003, Antoine took over from his father, and has been managing the state. Antoine applies every day his work and passion with respect to his convictions and motto: “work hard, produce great wines, and enjoy doing it!” Take time to discover his universe, where Chardonnay and Pinot Noir’s vineyards are used with full respect of the environment, and pleasure is the rule!